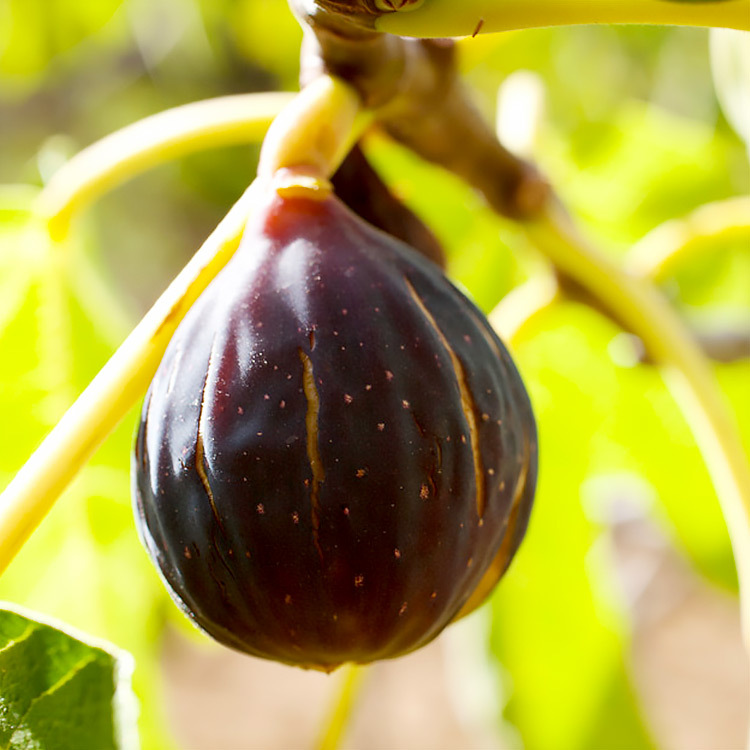 Figs are easy to grow and the fruits are delicious fresh, dried or cooked. With our two variety selections the 8 feet deciduous shrubs can be grown successfully in almost any northern climate with moderate protection from cold weather. 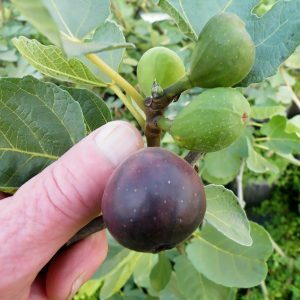 The large green leaves and artwork of branches will be outstanding in the garden or landscape. Welcome to Hartmann’s Plant Company – With experienced and caring people at Hartmann’s Plant Company you can be assured to receive quality service and products. Our customers are very important to us. We want you to be successful in your gardening endeavors.